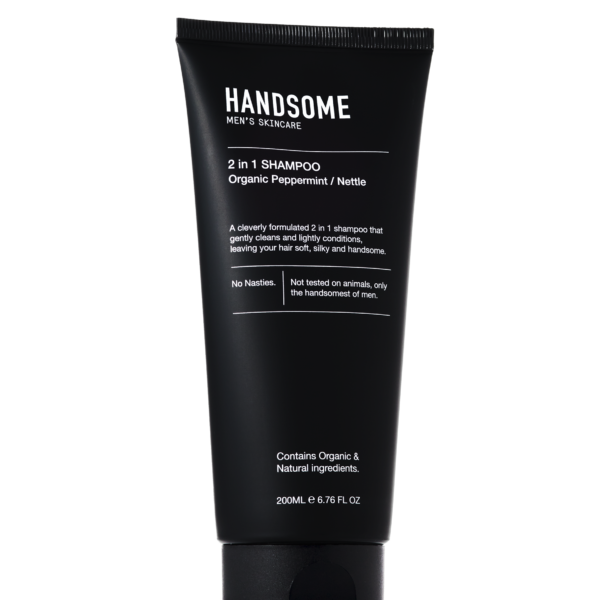 A cleverly formulated 2 in 1 shampoo that gently cleans and lightly conditions, leaving your hair soft, silky and handsome. The modern man is generally in a hurry. That’s why we created a 2 in 1 shampoo to wash and lightly condition the hair at the same time.